The picturesque Garden landscape offers the perfect setting for events such as weddings, gala dinners, birthday parties or any other special occasion. The Garden has conference facilities that offer a seating capacity of 120 people (Biodiversity Education and Empowerment Centre) and 100 people (Visitors’ Centre Conference Room). Bookings for the venues are essential. 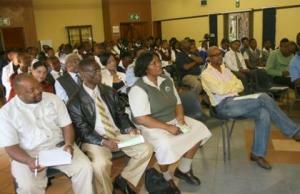 Visitors’ Centre Conference Room bookings can be made at the Garden’s office on +27 (0)13 752 5531. 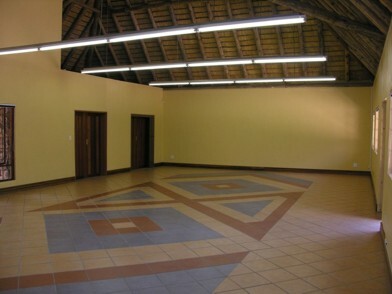 For bookings at the Biodiversity Education and Empowerment Centre call +27 (0)13 752 6504. 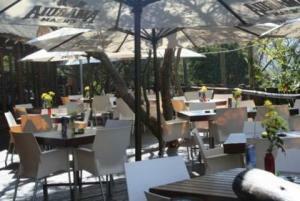 The restaurant is situated at Entrance 1 of the Garden. 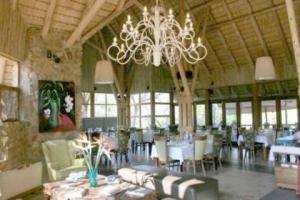 The fully licensed restaurant is managed by an independent operator. 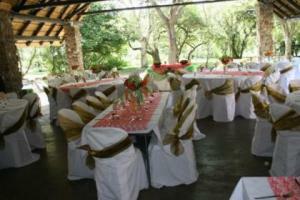 With the background of the Garden and the sound of the Cascades Waterfall it serves as a wonderful function venue. In the Tea Garden, fresh confectionary and light meals are the order of the day. The restaurant enjoys the lushness and beauty of the Garden as its backdrop. The tranquil setting and proximity to the safe children’s play area allows parents, and caregivers to relax while the little ones run off and explore. The beautiful Garden setting will be hard to beat for functions of all varieties.